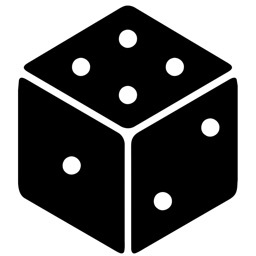 Need dice, but can't find them? 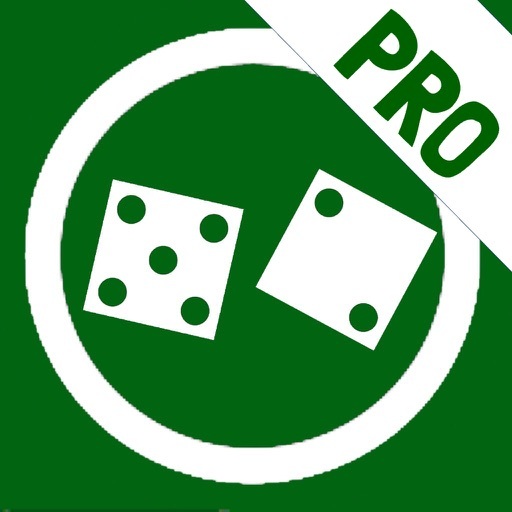 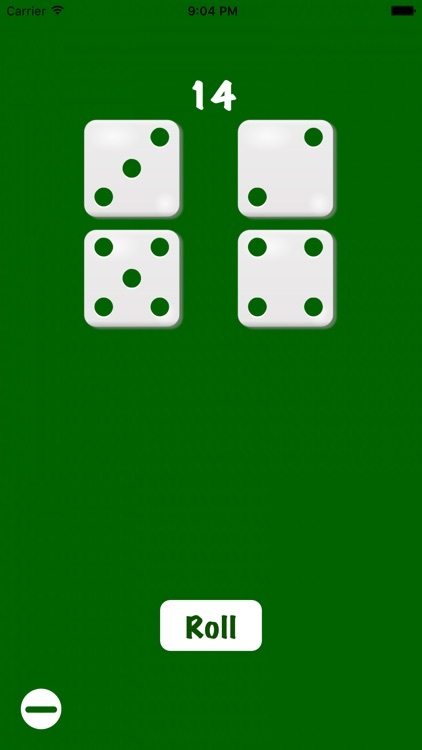 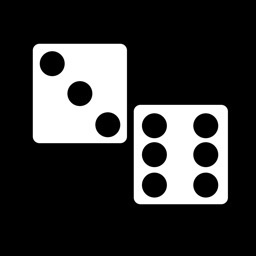 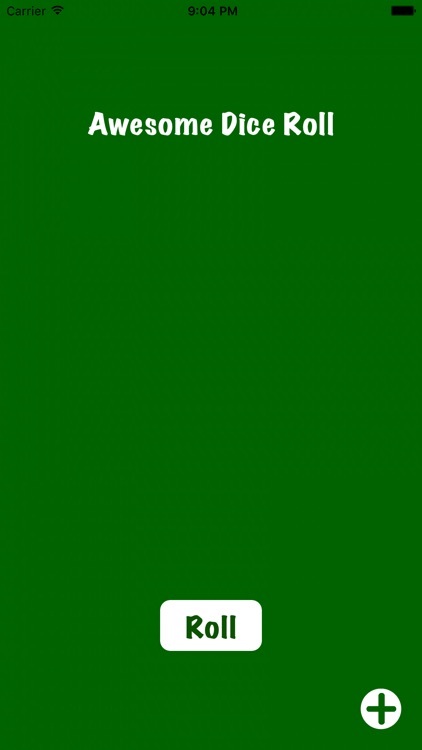 Then Awesome Dice Roll is the app for you! 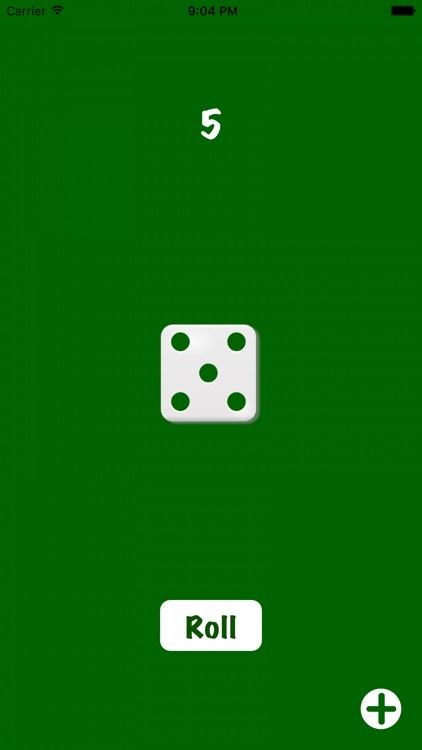 With the capability to go from 1 die to 4 dice, Awesome Dice Roll is great for games and more. 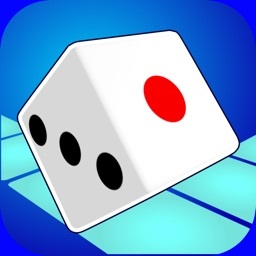 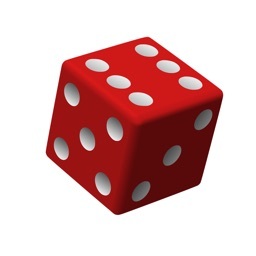 Being able to roll the dice with a click of a button or a quick shake, Awesome Dice Roll is easy and fun to use!